Learn the art of drawing through activities and guidance from artist Jon Seals, MFA. 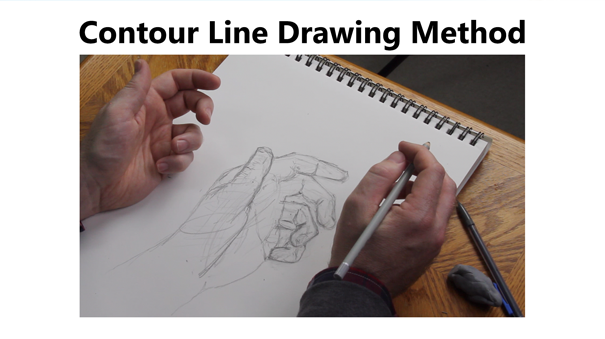 Enroll now and start improving your drawings! Basic supplies needed to follow along include pencils for most lessons, as well as charcoal drawing tools for a few lessons. 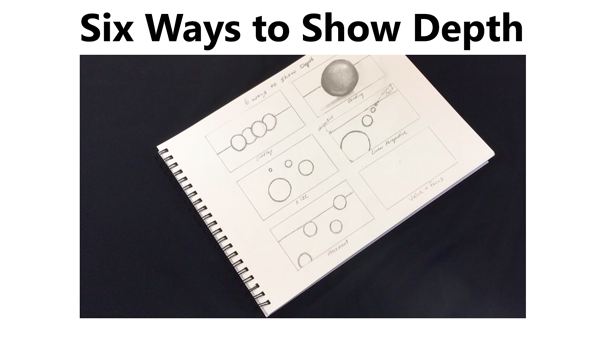 A sample drawing kit is shown and described in the lecture on materials. Draw more confidently and effectively. 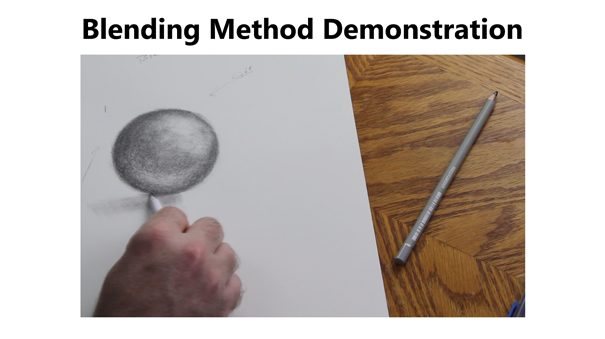 Use various drawing methods to create interesting drawings. Apply creativity and drawing techniques to create interesting drawings. 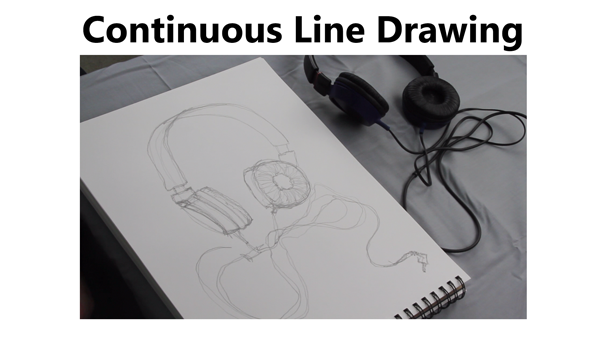 This course is for beginners who want to learn how to draw more effectively and creatively. 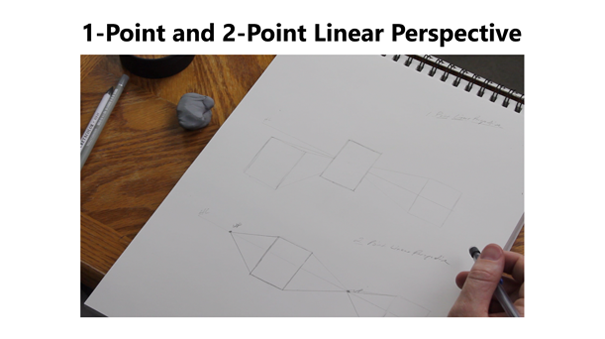 This course is not for accomplished artists who have an MFA in drawing or painting, since they presumably already have been guided through the process of effective drawing techniques and principles. Jon Seals is an artist, teacher, and curator. He holds a M.A.R. from Yale Divinity School and Yale Institute of Sacred Music and a M.F.A. in Painting from Savannah College of Art and Design. His essays, reviews, and works of art have been published in ArtPulse Magazine, Letters Literary Art Journal, Palimpsest Magazine, and Reflections Magazine at Yale Divinity School among others. Jon has exhibited his artwork in solo and group art exhibitions in galleries and at colleges throughout the United States and curated several art exhibitions at Yale’s Institute of Sacred Music. Learn more and enroll in this course!